With more than 85% of mobile marketers reporting success through personalisation such as higher engagement, revenue and conversions, it’s no surprise that companies are realizing that true competitive advantage lies in creating and engaging with customer experience (CX). Customers are now searching for companies that are able to provide an app that is personal, fast, easy and useful. Simple right? Well, according to Ann-Marie Alcántara (Tech Reporter for Adweek), brands are having the toughest time with engagement given their contact need to attract consumers and drive revenue. By implementing targeting strategies that range from location-based marketing, push notifications, and even augmented reality and artificial intelligence, companies can make better customer and user experiences, leading to higher satisfaction and loyalty in the long run. The art of personalising begins by understanding your target market, the benefit of apps is that this crucial information about your users can be easily gathered, specifically their location. Location-based apps or Geolocation is achieved by making use of the region that the user is based at the time, in order to send relevant suggestions that will benefit the user. Using the user’s past in-app activity data enables you to incorporate personalisation into push notifications in order to speak to your users on a personal level, thus building relationships with your users. Push notifications are used to suggest or recommend products or services that suits the users’ distinct taste in order to encourage more user activity. It is important for companies to establish themselves as forward thinkers as technology improves. Augmented Reality (AR) is prominently beneficial to both the user and the company to increase customer experience. Users are able to use apps to personalise and visualise products before the purchase is made, in order to ensure it is the right decision. This results in the consumer saving time and the company saving money as well as building relationships with the user. With today’s market moving faster than ever and consumers becoming more demanding, it has never been more important to improve customer experience than it is right now. 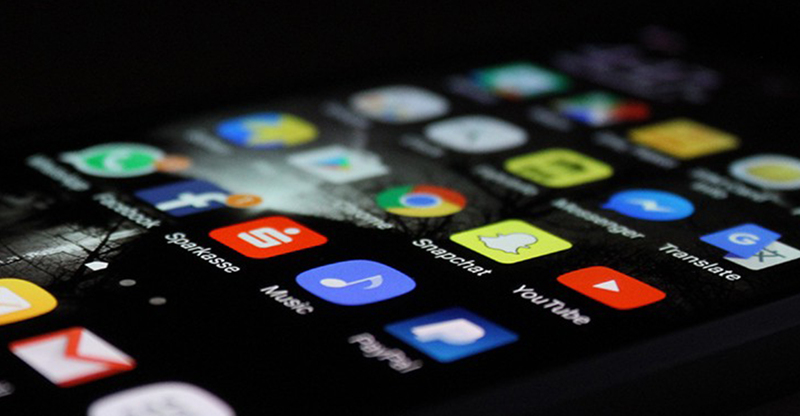 Apps have the ability to be an advantage to companies that are willing to take the time to personalise and focus on the user’s journey, engage in better conversation and effectively building brand loyalty. Businesses can no longer afford to ignore the power of personalising apps and industries that are slow to see the benefits of user focus will be outperformed by competitors.